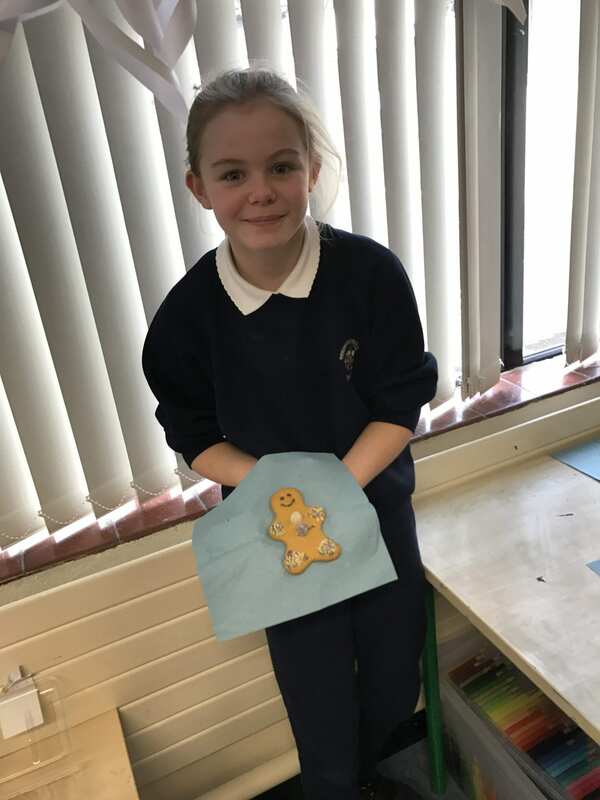 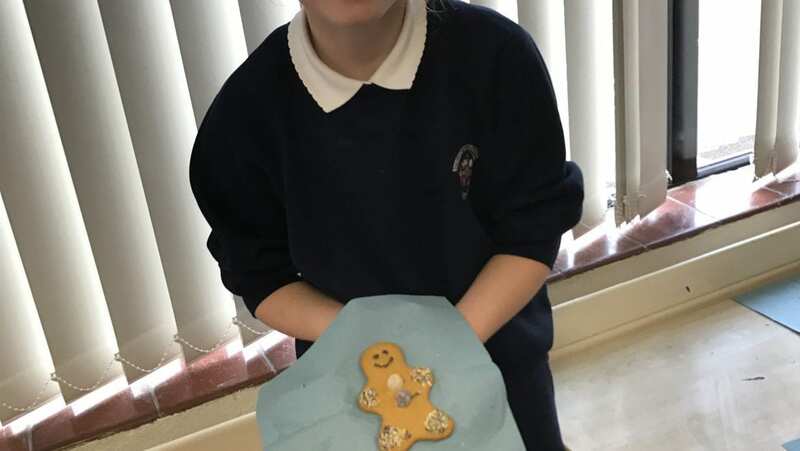 With such good work and behaviour in the run up to Christmas, 4th class earned a well deserved treat! 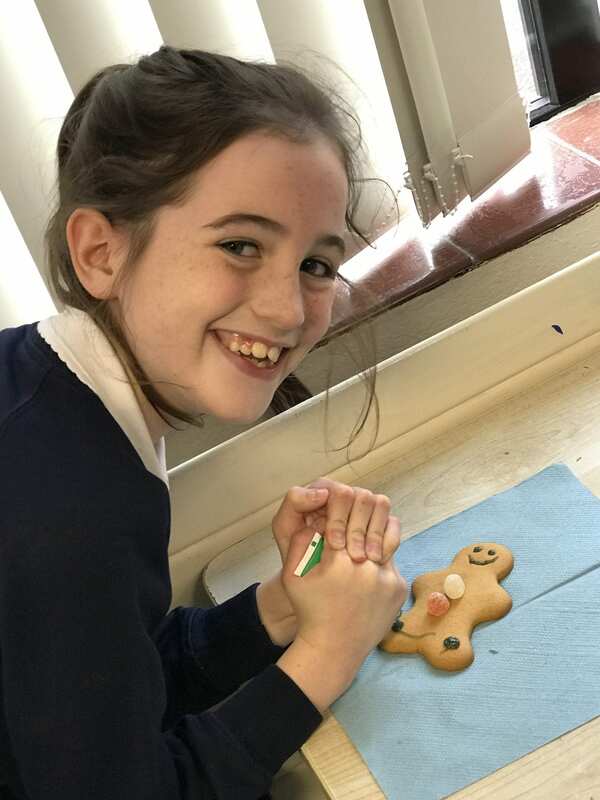 They had great fun decorating (and eating!!) 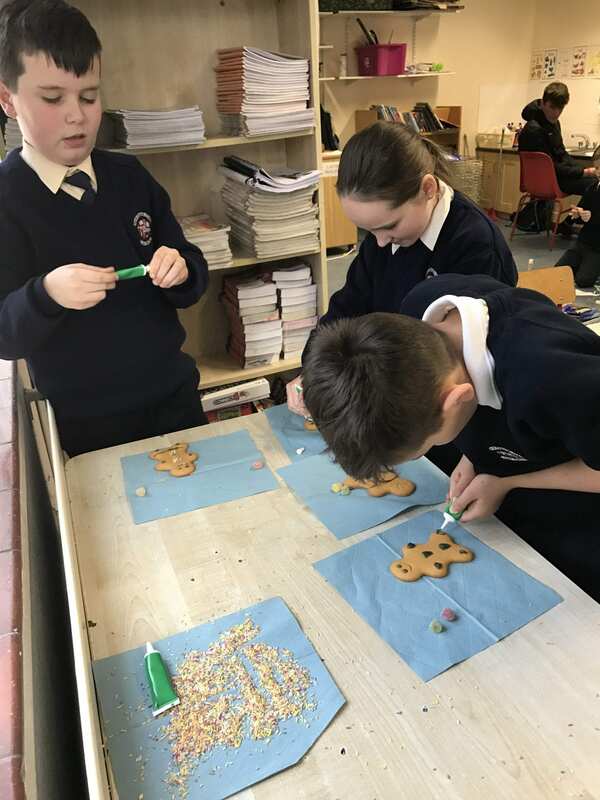 their gingerbread men.